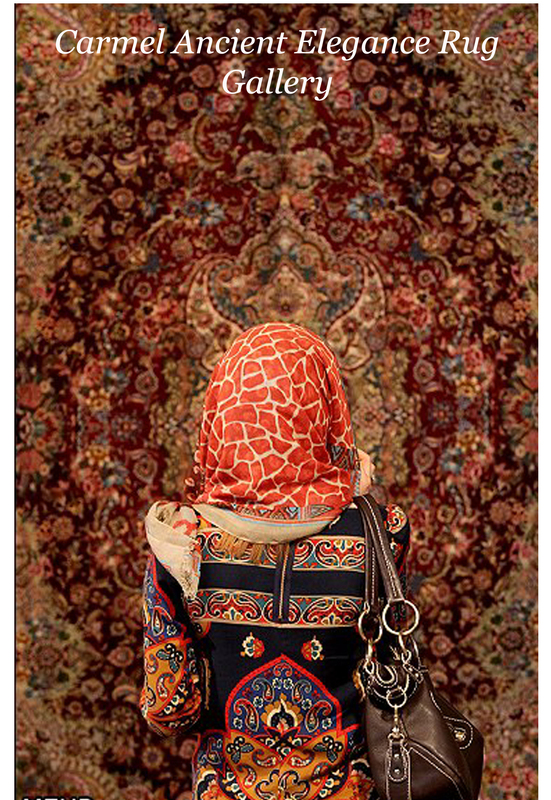 Dating back to the second millennium BC and located in northwest Persia among the rugged mountains, Hamadan is the second oldest city on Persia. 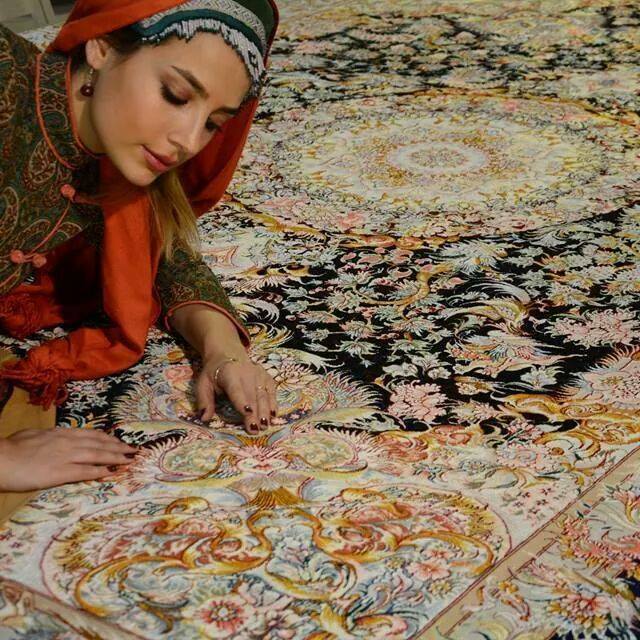 Hamadan and a number of its surrounding cities make up a large portion of the Oriental rug and carpet industry in Persia. 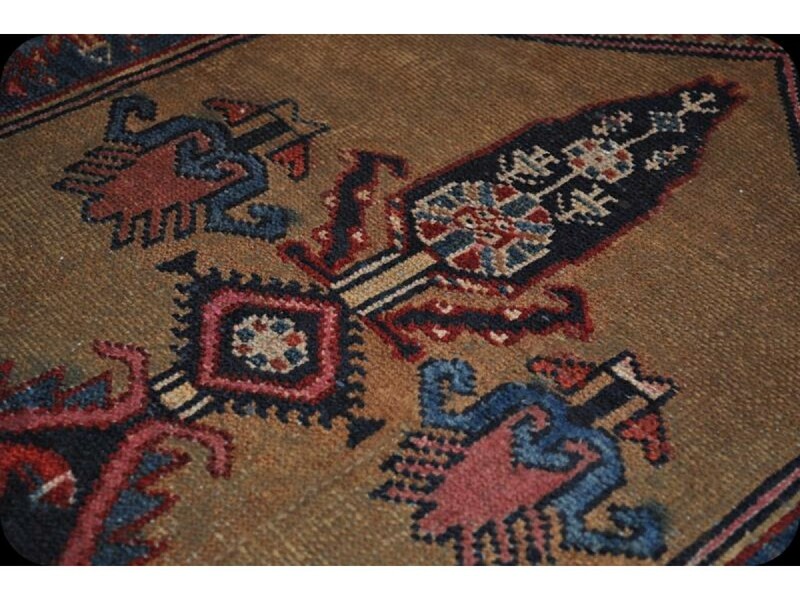 Some of the surrounding settlements include Chenar, Khamseh and Derjazin; all of these producing a high quality of tribal floor coverings. 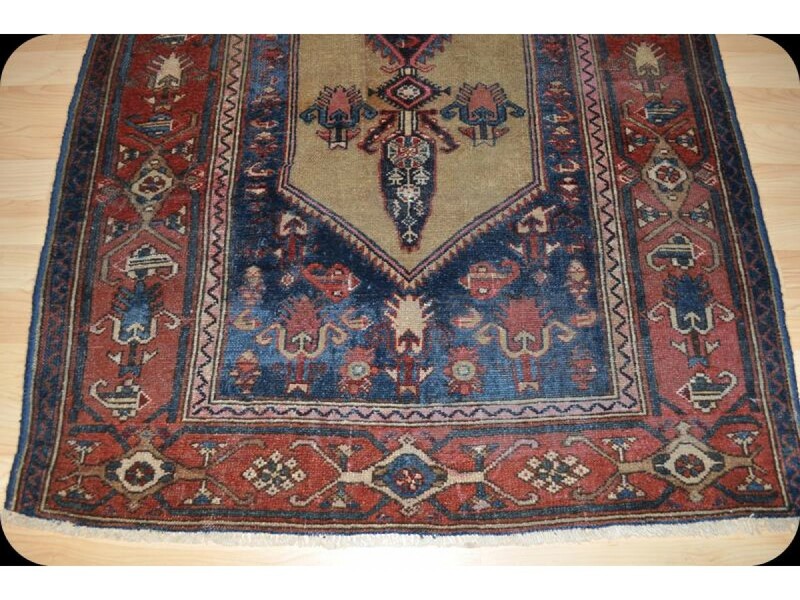 The city of Hamadan is known for producing mainly commercial quality Persian rugs and carpets, with the occasional fine floor covering. 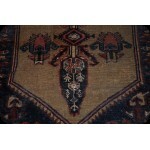 Woven rugs are dominant, although some of the surrounding areas make larger carpets or specialize in runners. 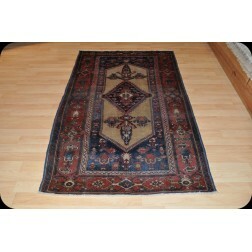 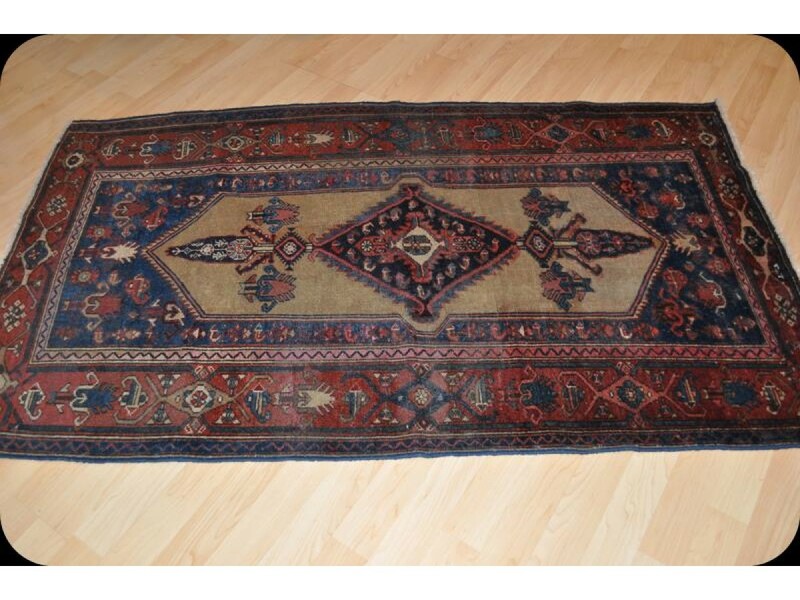 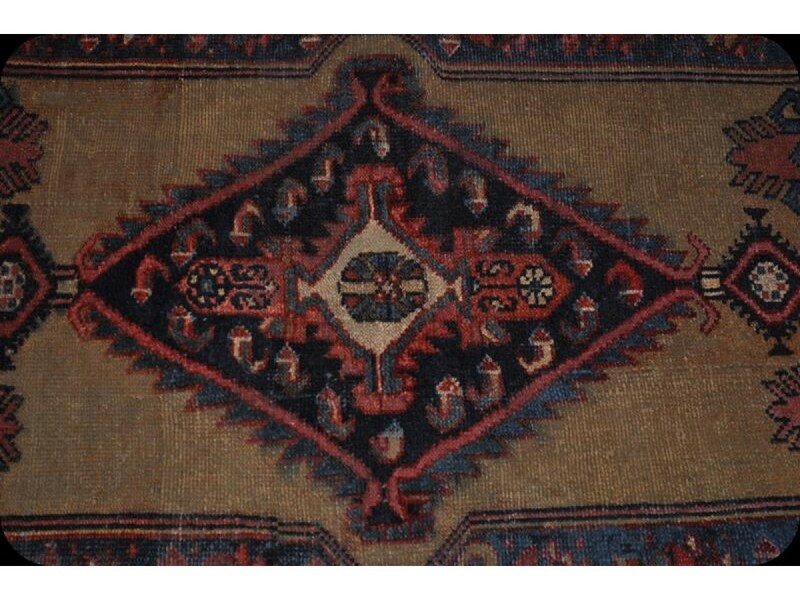 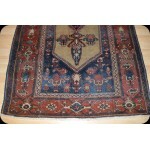 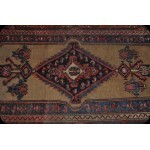 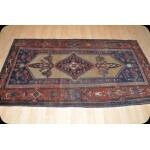 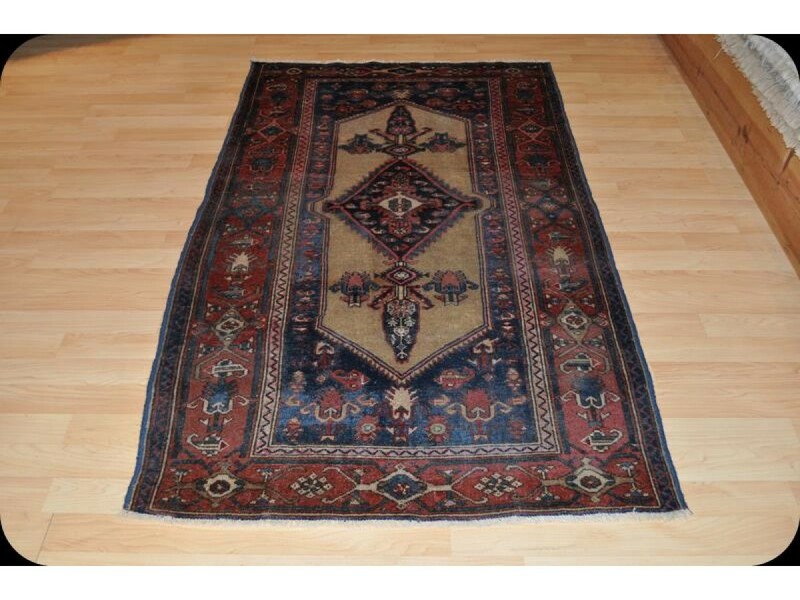 Most commonly featuring floral patterns, these hand knotted works of art are beautiful and elegant. 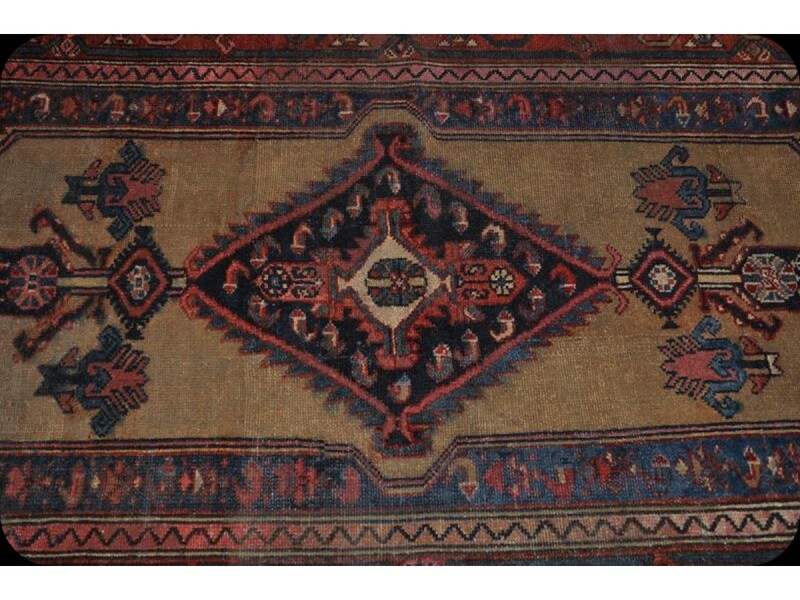 As well as floral boutiques, the Hamadan rugs and carpets often use the Herati design that is popular among a number of different rug manufactures. 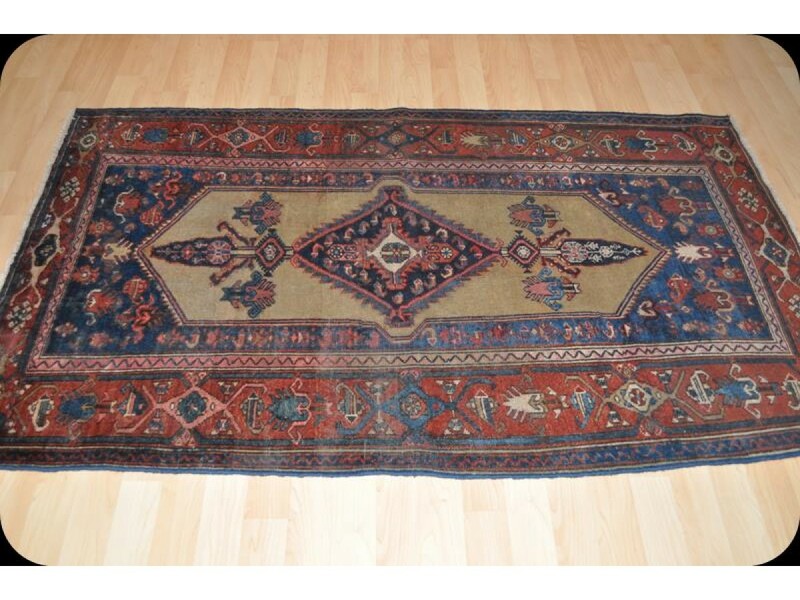 The ancient handmade rugs and runners usually had natural beige or camel wool that was a great asset to add to narrow corridors and small rooms. 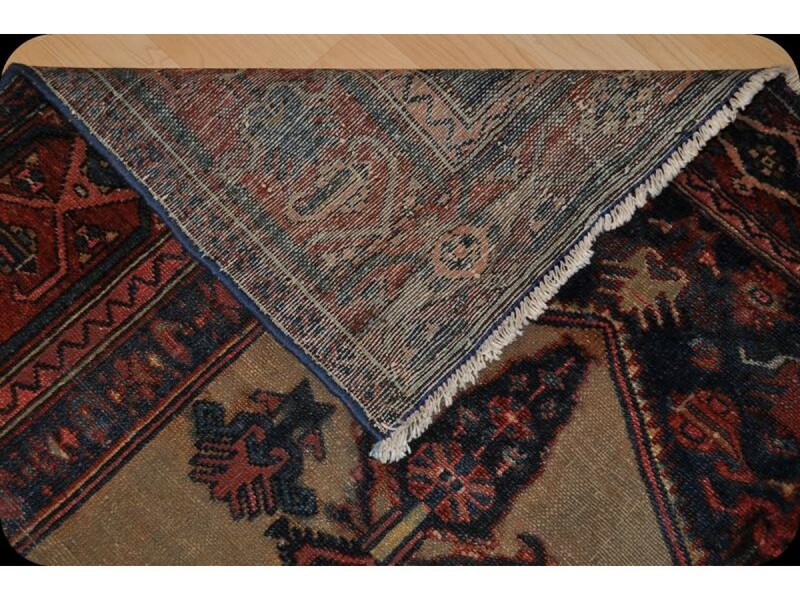 Modern Colors and shades hand knotted into the pile can range anywhere from red, blue and green to yellow, salmon and beige. 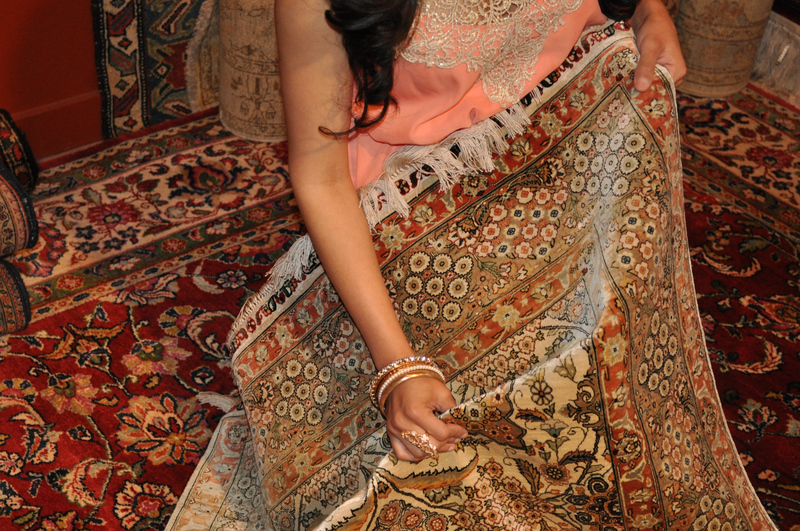 Using hues from both sides of the color spectrum create a beautiful pattern, accented by the lighter colors. 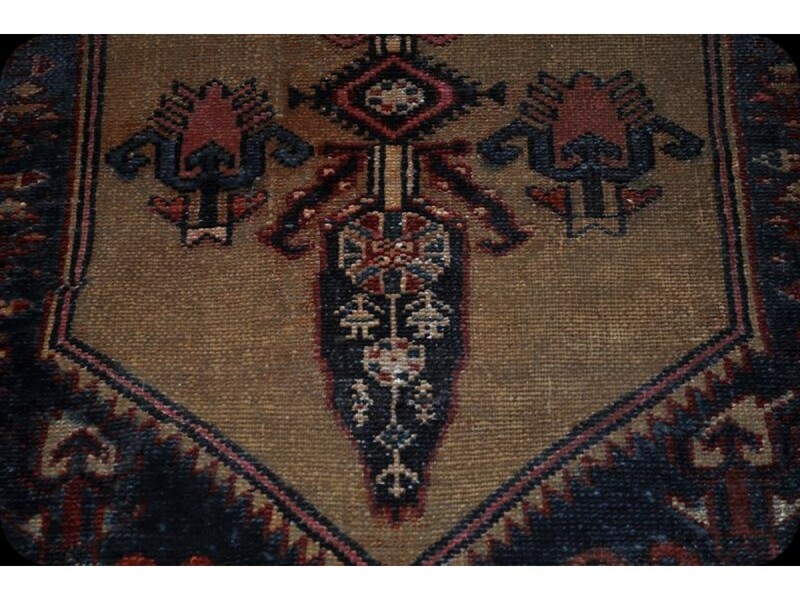 The majority of Hamadan rugs and carpets are knotted with the Ghiordes knot, creating a thick pile with a unique texture. 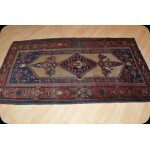 These Oriental carpets and rugs have a wool pile, commonly with a cotton foundation. 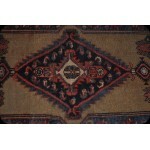 On occasion wool or oat hair can be seen as a foundation as well. 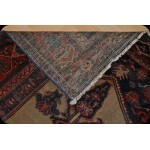 Please Click Here to ask us any Question about this Product. 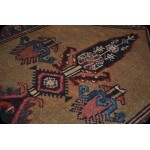 All our rugs come with certificate of authenticity. 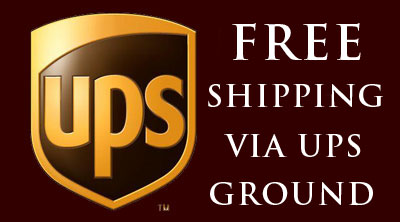 Please Click Here to Ask Any Questions About This Product.